Getting bored with large page articles and lectures? Here is some of the useful information about digital marketing which will help you to start your career as a Digital Marketer. Social media has become a platform that helps the individuals as well as business to communicate each other and build relationships. In this article I will explain how we can popularize your site and bring traffic to your site from Social Medias. I have listed some of the important things that you have to do as a beginner in social media marketing. Facebook is the most popular social media platform among marketers. Using Facebook as a social media you can build your own audience and sell your business without incurring any cost. 1) Create your profile in Facebook. 2) Making Friends and join Facebook Groups (Related to your business and your industry). 3) Create a Facebook Page and Group. (Add your website while creating the profile). 4) Invite your friends to like your Facebook Page. 5) Add your Facebook Page link in your website and your blog. 6) Share your blogs in Facebook. 7) Be active in Facebook with regular posting of updates and reply to comments. 8) Share the updates of others (influencers in your industry). 9) Comment and like on others post (influencers in your industry). 10) Make use of # and @ features (eg: If your industry is related to recruitment you can use “#recruitment” while posting your updates). 11) Post your updates in your Friends timeline and make use of tagging feature. Hootsuite is a social media management tool which helps you to manage your Social Media Profiles. It makes easy and less time-consuming to manage several different social media accounts. a) You can upload our social media Profiles in hootsiute( Facebook, LinkedIn,Twitter etc). b) You can upload all your facebook, Linkedin groups into hootsuite. c) Easy scheduling of your updates. You can purchase one hootsuite pro account for your social media management which will help you to save lot of time and cost. 2) Create your own group and Invite others to join the groups. 3) Join other groups (Related to your business and your industry) and actively participate in discussions. 4) Build your audience by making connections. 5) Share other peoples updates. 6) Comment and like on others post. 7) Link your LinkedIn page with your website and blog. 1) Create your Profile in Twitter(Add your website while creating your profile). 2) Follow people who has more followers. 3) Use the #feature and @ feature. 4) Tweet regularly, Comment on others tweets. 6) Connect your facebook with twitter account (All facebook updates will display as tweets in your twitter Feed. 7) Link your Twitter profile with your website and blog. 1) Create a Blog (Use Blogger or WordPress). 2) Started writing about your product/services, unique feature of your product/service or something related to your industry and posts these articles in various Social Medias and post in other forums and free article posting sites. 3) Link similar articles to your blogs. 4) Link all your Social Medias in your blog. 5) Link all your blog post and make a consolidated blog. 6) Provide hyperlinks to your site or blogs in your article. Pinterest is a social networking site that allows users to create “Boards”for different topics you’re interested in, and then add images and videos to your boards by pinning them. 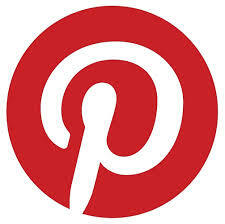 1) Create your Pinterest account (Provide website link while creating). 2) Connect your account with your Facebook and Twitter accounts. 3) Pin lots of Boards and maximize your engagement. 4) Create your own boards and share it in social medias. 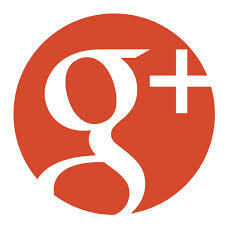 6) Comment and Like on other people’s pins. 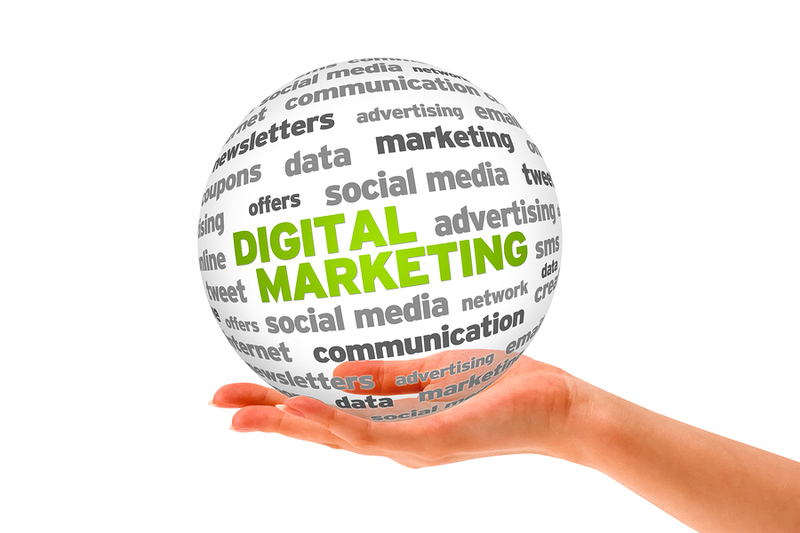 Track your Digital Marketing Activity – Important!!! 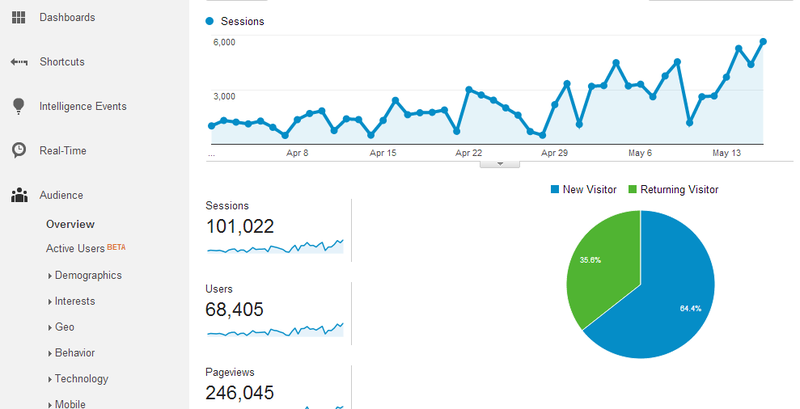 4) See the unique visitors and conversion (how many users are converted to sale). As long as you do the above listed activities, you will continue to see a high growth in your overall traffic. Here are some of my experiences in terms of traffic while working with azzist.com. By using all these techniques I found myself being able to rapidly increase the social media traffic to azzist.com from 1500 to 5000 per day. Start your activity now and see the change after 10 days !! !